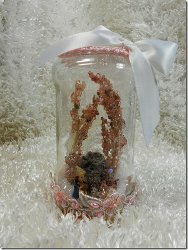 “If I can do it, you can do it” is a common phrase of mine when I talk about a new craft technique I’m trying out. I’m not usually a very confident crafter–I prefer to stick to what I know, like painting projects and crafting with clay. But after learning how to crochet (and telling everyone how truly easy it is to learn), I’ve made it my mission to try new crafts and prove that you (and your kids!) can do it, too. This time, we’re talking about knitting. Knitting might seem intimidating, but don’t be scared away! Knitting is a very worthwhile kids’ craft project, especially when it means you can knit your own winter gear to keep you warm through the chilliest months of the year. Learning how to knit is easier than you might think, so let yourself be surprised and give this craft a try. What’s casting on? That was my first question, too. Casting on means putting stitches on to the needle so that you can begin your knitting projects. There are a few ways to cast on, but this video tutorial is our favorite. Simply follow the video and then move on to step two. Basic knitting uses two simple knitting stitches, called knitting and purling. There are lots of other stitches you can learn, but knitting and purling are absolutely essential if you want to learn how to knit. Do you prefer to follow step-by-step photo tutorials? If so, click here to find a knitting tutorial, and click here for purling. You don’t have to know everything there is to know about knitting right this second, but this abbreviation guide is enormously helpful when you’re ready to take on your first knitting projects and have to read the pattern. It takes some practice, but as long as you have a guide close by, you’ll be just fine. You’re well on your way to becoming a tried and true knitter, now that you’ve gotten the basics down. Are you ready to put your new skills to use? 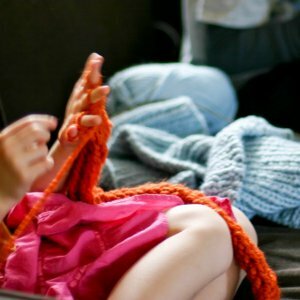 Easy knitting projects for kids aren’t hard to find…you just have to know where to look! We have a feeling that once you try one of these easy knitting patterns for beginners, you’ll just have to make them all. Chunky Knit Hat -comes with a video! Knit a Scrunchie -quick gift! Have we inspired you to take up a new hobby? Great! 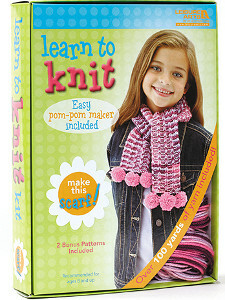 That means you’ll love this Learn to Knit Kit! Complete with needles, practice yarn, and easy instructions, this kit is the perfect way to learn how to knit a scarf and take the leap into the world of knitting. 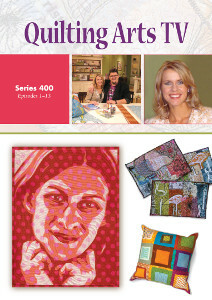 From now until February 17th, you can enter to win your own Learn to Knit Kit! Click here to learn more. Hey, people who have never quilted before! If you want to learn how to quilt efficiently (and who doesn’t?) you must check out this video for How to Chain Piece for Faster Quilting. 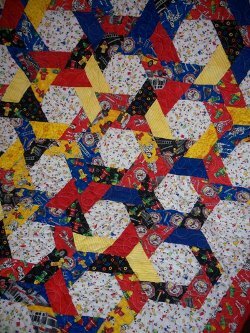 Most quilters use chain piecing for quickly stitching fabrics together for a quilt top. Save time and energy when you follow the tips outlined in this video. For more basic quilting tips for beginners, be sure to check out our additional video tutorials in 6 YouTube Quilting Videos for Beginners. 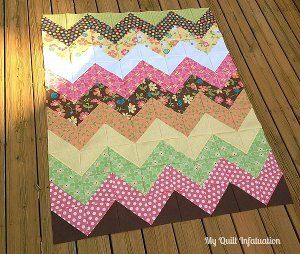 From basic skills to more specific techniques, these quilting tips will take you from novice to expert in no time at all. BONUS: Get inspired to start quilting today with some of the most popular free quilt patterns for beginners! These totally basic designs look gorgeous, and they’re so easy to make! Work your way up to our expert patterns when you first start with an easy quilt pattern for beginners. 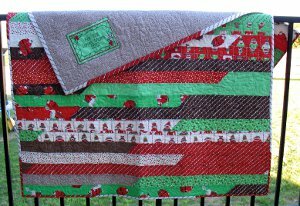 What is your quilting skill level? 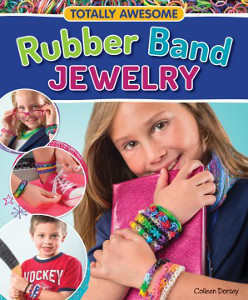 Have you heard about the Rainbow Loom craze? If you don’t know what they are, here’s a quick definition: Rainbow Loom crafts are bracelets or other cool accessories made out of tiny, colorful rubber bands that are usually found on the arms of kids and teens. If you do know about the Rainbow Loom frenzy, you’re probably totally addicted! If you’re anything like me, you’ve probably looked at one of those incredibly colorful bracelets and thought with pure jealousy, “There’s no way I can do something like that!” Don’t be intimidated; these 6 Rainbow Loom tutorials will teach you how to make Rainbow Loom bracelets! These Rainbow Loom videos are easy to follow, so even if you’re just starting to make your own Rainbow Loom bracelets, you’ll be crafting with confidence in no time. These Rainbow Loom designs are great no matter how old you are, so even adults that have looked at these crafts with envy can give them a try. If you love these videos and want more rainbow loom fun, you can find more rainbow loom videos on AllFreeKidsCrafts. This Rainbow Loom video from Learning Express Toys is great for beginners! This Rainbow Loom video from AEA Tennish will teach you another standard Rainbow Loom design. Fishtail Rainbow Loom patterns are one of the hottest designs right now. Check out this video from from Learning Express Toys to make your own! Have you ever seen a Rainbow Loom design with beads? 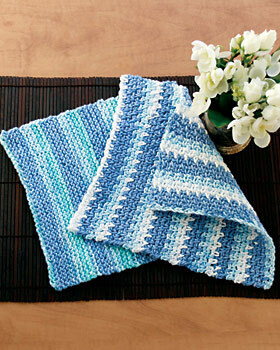 This innovative pattern from Kate Mace is a must-make. Impress your friends with this Rainbow Loom design from Learning Express Toys. This Rainbow Loom pattern from Ashley Steph is super cool! Who knew there were Rainbow Loom designs for every season? Which one of these rainbow loom patterns do you want to make? “Kids” and “free” don’t often appear in the same sentence, so when they do, you know you’re exploring further. Add “scrapbook” to that rare yet pleasurable sentence, and you’re getting suspicious and searching for the catch. There’s not one. Over at AllFreeKidsCrafts we have tons of free or extremely budget-friendly crafts, games, and activities for children to enjoy. We’re all about affordable when it comes to those adorable, loveable, money-sucking munchkins. 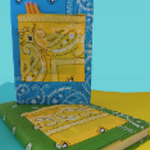 Regular scrapbooks are expensive and difficult, but the Go Green Scrapbook is free and kid-friendly. This great book gives you the opportunity to save their artwork, thoughts, and photos all in one neat compilation. 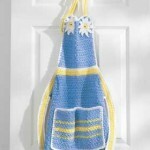 Your kids will have a great time seeing a grocery bag transform in their hands into an amazing memory book. This great video tutorial is led by a young girl, which is great for other kids to see. It shows that it’s fun, doable, and that kids can craft! See the video to below to confirm that, in fact, there is no catch. What is your favorite way to keep memories? Now that Christmas is over, you’ll be starting to write thank you cards to your loved ones for the gifts and good times you shared together. You may have already run out of store-bought cards, or you may just want to make your own. Either way, designing handmade holiday cards isn’t difficult at all, and you’ll save yourself a lot of money. Check out this quick and easy tutorial courtesy of AllFreeChristmasCrafts.com to learn one way you can make a pop up card that will really make a statement. This is one crafting technique you’ll want to use year round! Do you prefer to buy cards or make them? Let us know below!